Other Ingredients Hydroxypropyl methylcellulose (capsule), vegetable stearate, and silica. Serving Directions Take 2 capsules daily or as directed by a healthcare professional. May increase to 4 daily. Brand Intellectual Property (IP) Statement Information NutraFlora® and scFOS® are registered trademarks of GTC Nutrition. 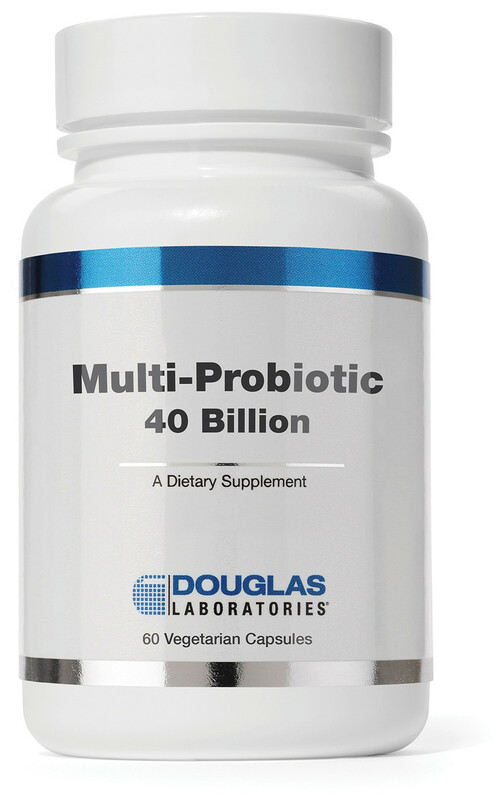 Multi-Probiotic® is a registered mark of Nutri-Health Supplements, LLC, used with permission. Storage and Handling Information KEEP OUT OF REACH OF CHILDREN. For optimal storage conditions, store in a cool, dry place. (39°-77°F/4°-25°C) (35-65% relative humidity). After opening, keep refrigerated with lid tightly sealed.